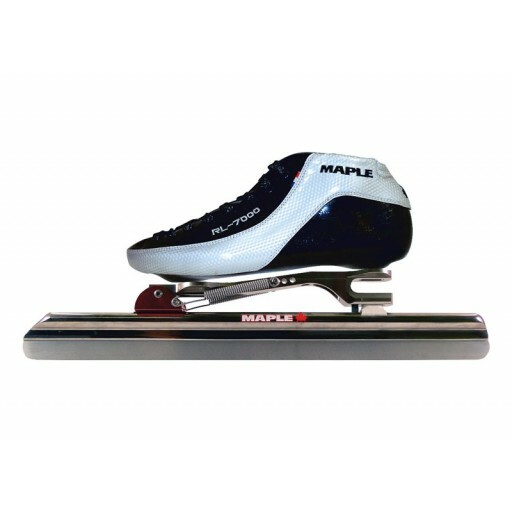 Maple Comet Alu RL-7000 Pack is a favorable price for the Maple skate collection. A boot made of fiberglass and a micro fiber lining that remains strong and also soft. 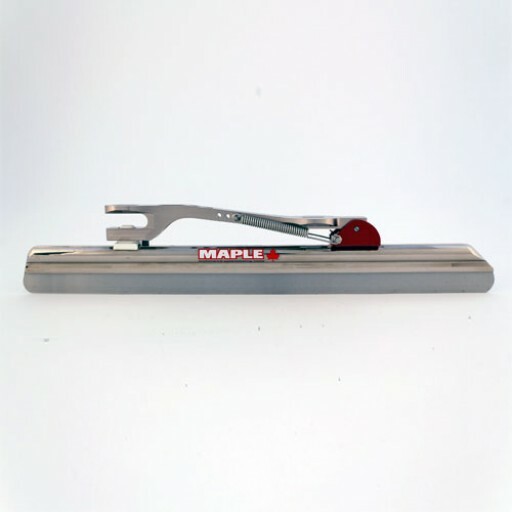 This ensures optimum comfort and grip in the boot while skating. 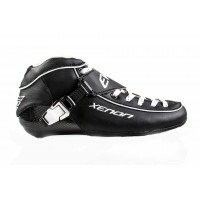 The thermal plastic material placed in the upper part of the boot provides for a good fit, support and durability. 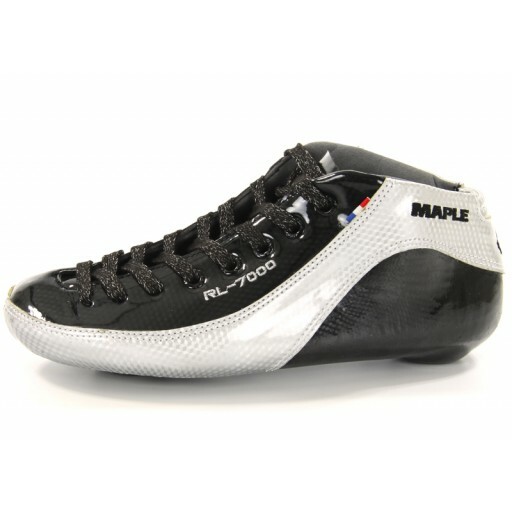 Under the Maple RL-7000 boot is extremely reliable Comet Aluminium iron. The driving ability of each tube is the same so that there is no question of habituation in the event of a new tube. 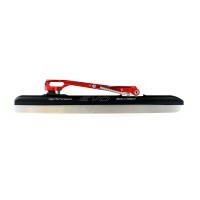 The stiffness allows for quick turns and good handling characteristics on the straight. Frame and tube consist of bi-metal from the 7000 series.